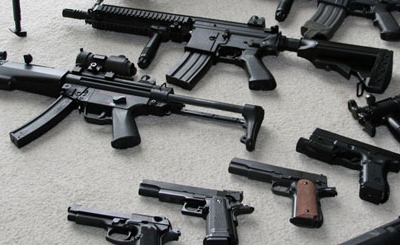 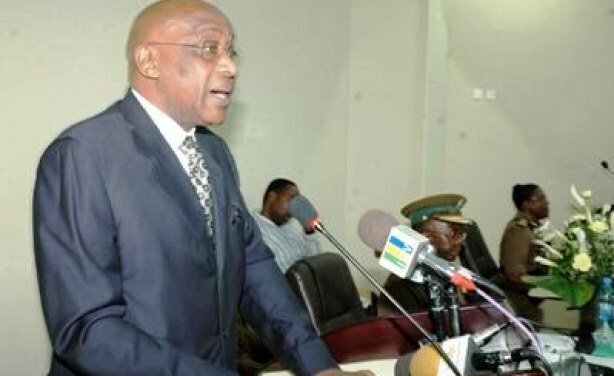 In the face of an operation that has unearthed millions worth of product of illicit hunting, the Minister for Natural Resources and Tourism Hamis Kagasheki has urged the government to consider increasing jail time to up to 60 years for poaching. 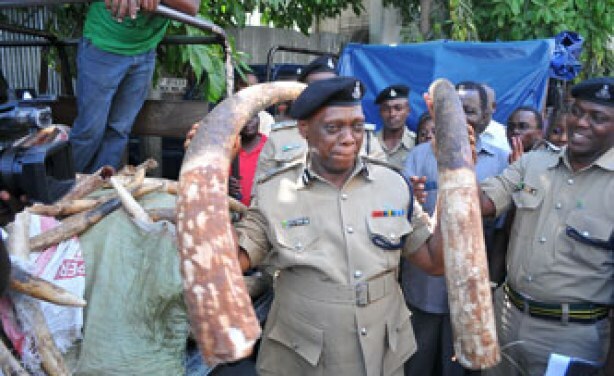 Dar es Salaam Special Police Zone Commander Suleiman Kova shows some of the 214 elephant tusks impounded by police. 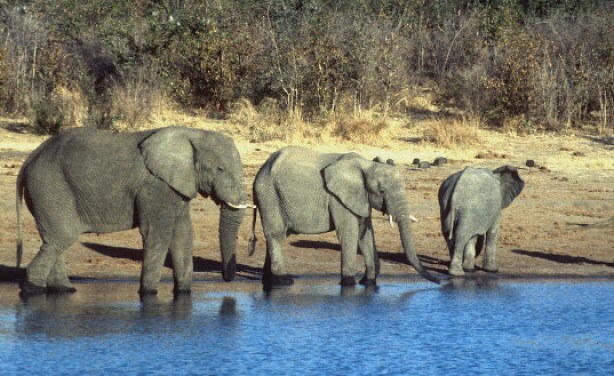 The elephant in Tanzania is rapidly becoming an endangered specie.